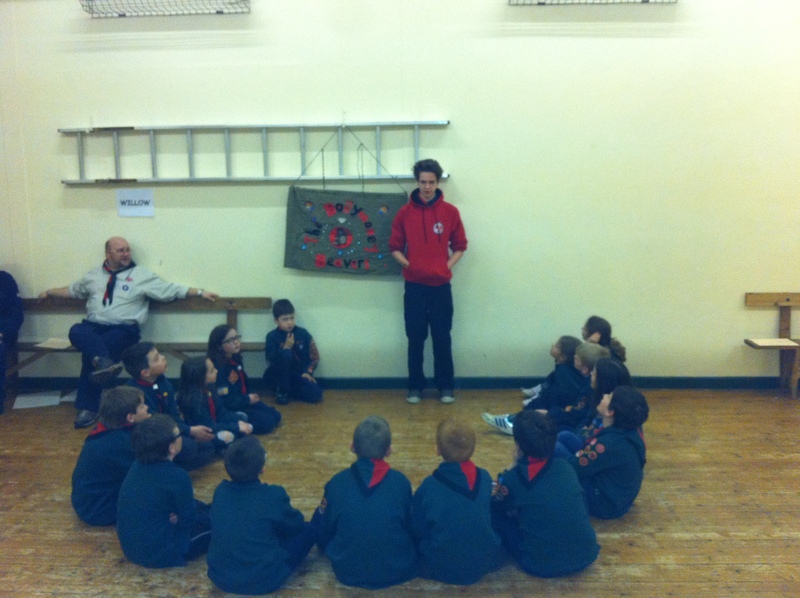 The cubs are getting ready to head away on their Cubjam in May, George a scout from Ballymoney went to meet the cubs and talk with them about Jamborees and the fact that he is attending the World Jamboree in Japan in 2015. The cubs asked George lots of questions and are all eager to go on their own jamboree. The world jamboree is in 2015 and will be held in Japan, with the following world jamboree being held in North America in 2019, when many of the cubs will be eligible to join in the fun and the once in a life time experience.